Figure 10-7A.Standard Form 601, Immunization Record (Back). Home > Medical Manuals > Intro Nursing Manual > Figure 10-7A.Standard Form 601, Immunization Record (Back). When a member in the naval service is injured or contracts a disease while on leave, or when for any reason the facts concerning an injury or sickness have not been entered in the individuals health record, the medical officer or the Medical Department representative having custody of the record ascertains the facts in the case and makes the necessary entries. Any injuries and poisonings should be recorded on the SF 600. Circumstances of occurrence are reported as two numbered items for active-duty military personnel. The first item will show duty status, i.e., on duty/off duty at the time of the accident. The second item is a concise, factual statement that conveys why, where, how, and when the accident occurred. 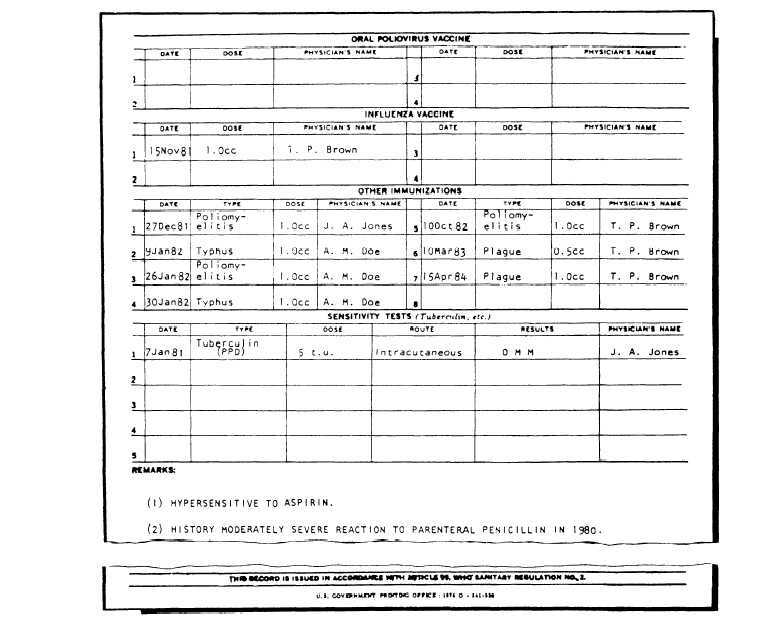 Figure 10-7A.Standard Form 601, Immunization Record (Back).